Colour always has an immediate impact; it’s one of the most effective interior design tools that you can use to evoke a particular atmosphere. 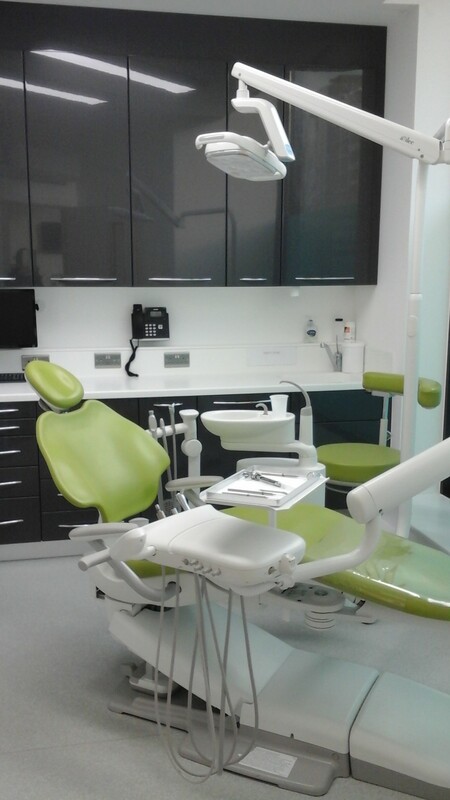 So, which colour scheme should you choose for your dental practice? What mood or feeling should it conjure up? We explore the importance of colour in modern dental clinic interior design. Whether mild or severe, anxiety is a very common emotion in a dental clinic. Your colour scheme should aim to put patients at their ease. Soothing blues or refreshing greens could be a good choice. Grey is also a cool and neutral colour that can help to tame strong emotions. Perception of the practice. How does your colour scheme reflect on your dental practice? 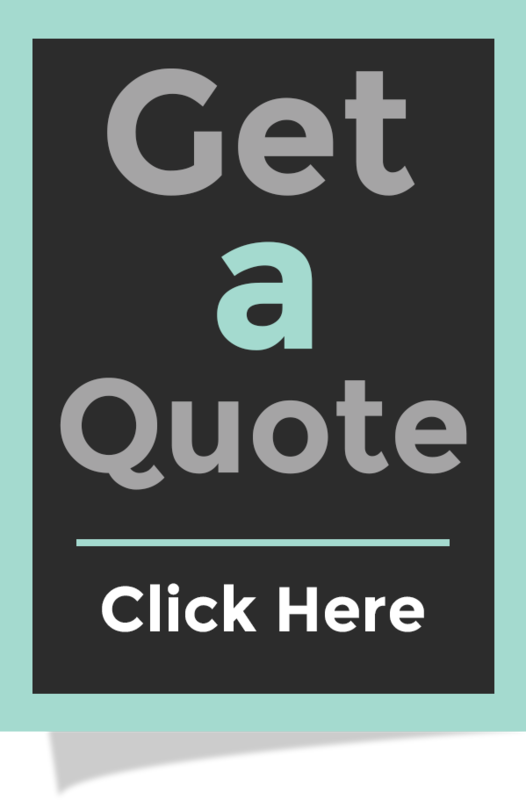 What does it say about your professionalism and quality of care? Do patients feel welcome? 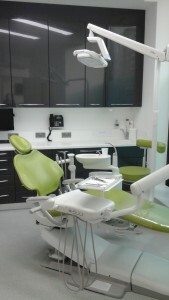 Modern dental clinic interior design requires a colour scheme that can communicate your surgery’s fresh and up-to-date approach to dental treatment. Decision making. We know from marketing studies that colour can have a dramatic influence on consumer behaviour, with warmer colours like red and orange prompting impulse decisions and cooler colours encouraging a more considered approach. Bear in mind that your choice of colours could also influence patient decisions on treatment. Colour preference is of course personal, but thoughtful use of colour can also appeal to a more universal language of feelings and emotions. Humans often respond well to colours found in nature, for example, so blues and greens in your interior design scheme can often elicit a positive reaction. Colour can also be cultural, so it’s important to be aware of your clientele when selecting a colour scheme for your dental clinic. Many colours have particular associations in different cultures across the world. For example, white conveys purity to some, but in many Asian countries it is the colour associated with death. Your location. Are you situated on a busy street or somewhere quieter? Choose a colour scheme that will offset any stress caused by your surroundings. Make a feature of good views; you could even pick out a colour from the landscape outside your window and use it as a key element in your colour scheme. Your layout. Does your dental practice suffer from oppressive, small rooms and a lack of light? If so, your colour scheme will need to work hard to lift the mood. Your clientele. Which colours will your patients respond to? Do you treat a lot of children; nervous patients; patients from a particular country or continent? Your patient demographic is an important factor in your colour choice. 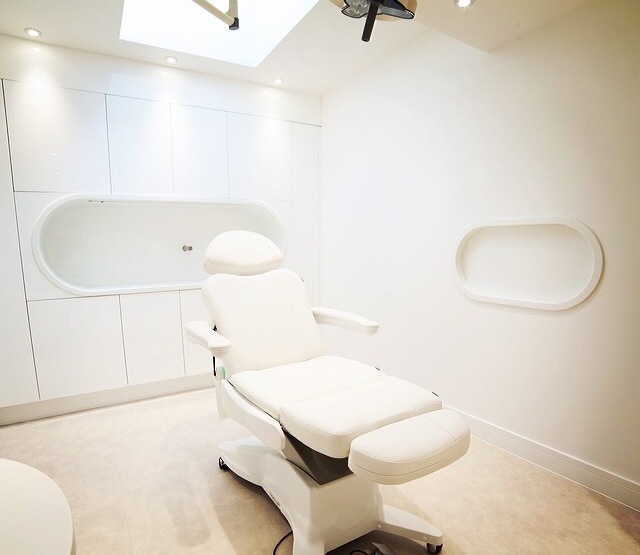 We carry out modern dental clinic interior design right across the country so contact us if you need our help at your practice.